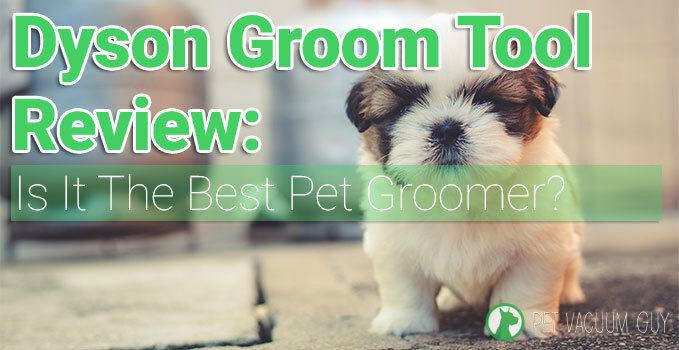 Dyson Groom Tool Review | Is It The Best Dog Groomer? Dyson Groom Tool Review: Is It The Best Pet Groomer? Having a pet is probably the next big thing aside from settling down and starting a family, or whatever it is your main goal that you are postponing until the right time. Anyway, as it had been said by probably almost everyone around you, owning a pet is a huge commitment to take on, you have to think about its vaccine shots, finding the best food for your breed, maintenance and grooming all the while maintaining your home’s cleanliness. After every DIY bath and grooming service you do on your fur babies, the next step is to dry them out and brush their furs and this could mean extra cleaning work for you as their hair can scatter everywhere. With the innovation done on the normal and traditional pet brush, this Dyson Pet grooming brush is now equipped with a vacuum feature to help you lessen the chances of having furs in your couches or beds among others. If you have assessed that your dog is a match, this grooming vacuum can go a long way to help you in properly maintaining and grooming your dogs. Keep in mind that the effectivity and efficiency of this product will depend on both you and your dog. When you think about the possibilities of this pet grooming brush tool, you are probably thinking of the big vacuum in a small machine, I know I am. This tool is the answer to your dilemma when it comes to maintaining your dog’s medium to long hair length. 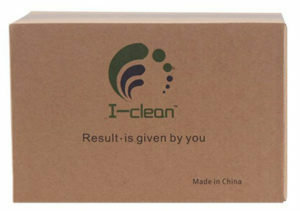 It is very easy to use and manage, that it will help you preserve your desired hair length for your dog. It is also equipped with a slicker bristle which is positioned in an ideal 35 degrees to help you easily remove the loose hair in your dog’s coat. It is better to take note that this Dyson grooming brush is designed to help user prevent or lessen the chances of having their dog’s loose hair shed uncontrollably around the home. The main feature of this brush is the vacuum, to help the user lessen the shedding of loose hair, Dyson’s dog grooming brush will vacuum the loose hair upon brushing and instantly direct it in a canister to prevent any mess to be made after the grooming process. Know that this Dyson Groom tool is specifically designed to be used for dogs with medium to long hair, meaning it is not compatible and effective to be used on other pets like cats, short- haired dogs, woollen- coated dogs — these are the poodles and Brichon Frise, and matted hair dogs among others. If you are thinking of the price, with its technological development, this Dyson product does not come cheap though, but it is safe to say that you are investing in this product on a long term basis, given that it is used on the right dogs and is maintained well. You do not have to worry with regards to the electrical safety of this grooming brush when used on your fur baby, as it had been well- tested to assure customers that their dogs are safe upon usage. Like people, you have to properly introduce the machine to your dogs too, this will prevent them from panicking when it is time for the grooming tool to do its job. The idea of saying goodbye to the brushes where your dog’s fur gets tangled together can be a bit relieving and nostalgic, but practicality wise, it is very much helpful – which makes the vacuum feature the first good thing to be noticed. 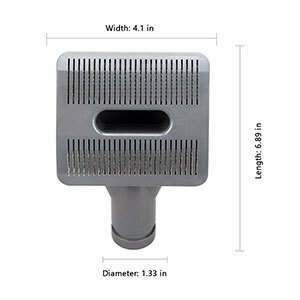 With the price of the product, you can be assured of its durability as this dog brush vacuum is made of materials that of a car dashboard. It can handle a lot of wear and tear. As for the bristles, it is made of stainless steel and you do not have to worry when it comes to storage, as these bristles retract when not in use, this way it is kept protected. Safety is the main priority of the product. By knowing the right way of using it, and the right dog types to use it to, you are protecting your investment and your dogs from any possible accidents that may occur. The purpose is not restricted to solely preventing loose hair from shedding just anywhere around the house, but also helps in taking away the dead skin cells of your dog. Finally, it’s recommended that the basic step in taking care of any gadget or item is by knowing the right way of cleaning it after every usage, which is applicable for this Dyson grooming vacuum too; but aside from that, it is capable of self- cleaning and will not require further washing on your end. 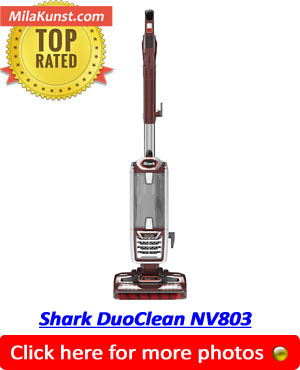 With everything mentioned, from the features and the pros, this dog vacuum brush seem to be the perfect accessory to gift your dog with, you have to remember that there is always a “but” every after positive feedback. The number one of this Dyson groom tool is that, it is not for every type of dog. If you will remember, it was mentioned earlier that it is strictly for dogs with medium to long hair length, and may not be as effective on other pets. Your dogs will be the measure of just how effective this product is, and not properly introducing the vacuum feature to them can give you a hard time of getting your money’s worth. If your dog is not properly acquainted to the vacuum feature, tendency of them to panic and run is very possible. For you to use it hassle- free as advertised, you have to initially brush your dog’s hair and remove any tangles and knots in the way. Yes, it does not work like what you initially thought. Lastly, this grooming tool is not compatible with all the Dyson vacuums so better to know what you need and what it is compatible with first before further purchase. If you are looking for a product that is worth to spend on for your fur babies, this brush by Dyson is probably the one for you. When you have assessed that your dog is a match, this grooming vacuum can go a long way to help you in properly maintaining and grooming your dogs. Keep in mind that the effectivity and efficiency of this product will depend on both you and your dog. With its hygiene benefits for your dog and cleanliness benefit for your home, it is definitely a product worth of your attention and money. Hope that this Dyson Groom Tool review was helpful to you!